Hey guys! Hope you all are doing well. I’m back with another post about One Piece universe. In this post I’ll be discussing the One Piece Manga July schedule. As evident this post is full of spoilers so whoever does not like to read spoilers please stay away from this post. So, without further delay let us begin. 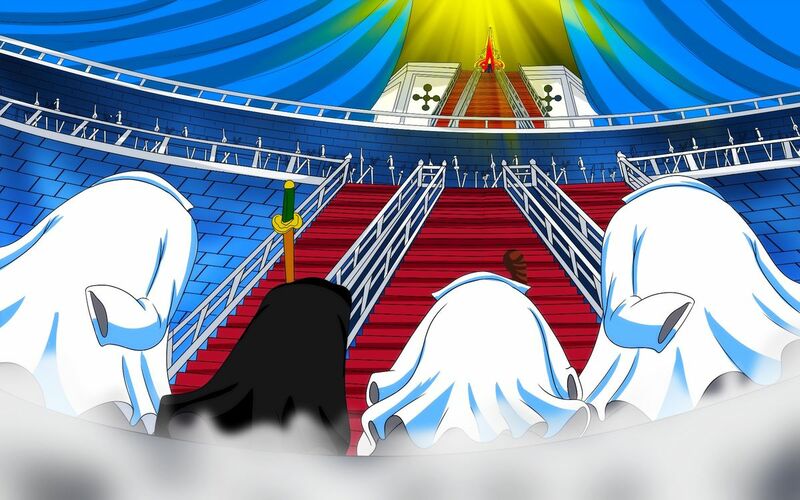 Right now we are in the middle of the most interesting and exciting arc of One Piece, the Reverie arc. 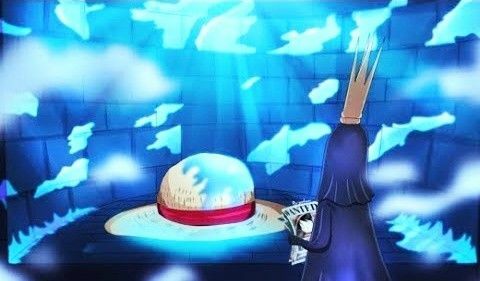 In my opinion, after the time skip this is the best arc we have been treated to so far. In every one of the chapters of this arc, Oda is giving us such details that are making the fans go berserk. Now, let’s begin the schedule. The official release date for the One Piece chapter 909 is 02 July 2018. In this chapter, we might finally get a glimpse of Wano as we’ve been teased about pausing the Reverie for a bit and moving to Wano. But again, I don’t trust these editors comments. It feels like editor’s job is to keep misleading the fans. But certainly we’ll see the Reverie Conference continuing and Oda probably dropping another one of his bombs. One Piece Chapter 910 will be released on 9 July 2018. This is the official release date. The scans will be out by 6 July 2018. So there isn’t a lot of waiting that you have to do here. One Piece Chapter 911 comes out on 14 July 2018. We’ll see lots of interest details in this chapter as well. Oda is constantly delivering with the Reverie arc, and I expect him to do the same in the next episode as well. One Piece Chapter 912 will be released on 23 July 2018. This will also mark the 21 year anniversary of One Piece. That’s why we’ll get a magazine cover for manga and also a coloured cover for the chapter. Also, we are going to get a huge Sanji poster to celebrate the anniversary. I’m really excited for this chapter and it could be the last chapter of the Reverie arc. Where To Read One Piece Manga From? There are some illegal sites like Mangastream that allow you to read the One Piece for free. However, please support the official release by waiting for the official translation that comes up on Weekly Young Jump, and help the manga community. That is it from today’s post on One Piece manga July schedule. If you do not agree with the points in the post and have some of your own opinions, share them with us in the comments section down below. Keep visiting TheAnimeScrolls for more information about Anime, Manga and movies. Are you excited about One Piece manga editions coming in July? Tahir Khan is the writer of ” One Piece Manga July Schedule”. Connect with him on Social Media.